As the summer winds down, there’s no stopping for Festival city. Here’s several events happening around Edmonton this weekend August 21-23. Boyband Rebel Coast returns to WemFest for West Edmonton Mall’s annual back to school festival. Joinging them will be Alyssa Reid and Eleven Past One. Autograph sessions follow. There are also plenty of things for youth to do as in the past there have been free Marble Slab Creamery ice cream, personalized Coca Cola cans, and prize giveaways. This year, one of the prizes include a trip to Miami to see Ed Sheeran. You can attend WemFest for free at the West Edmonton Mall’s newly named Mayfield Toyota Ice Palace from noon until 7pm. More info here. What The Truck has also announced their final event of the season with a 35 truck celebration in Churchill Square. That’s massive because Taste of Edmonton had 46 tents this year. 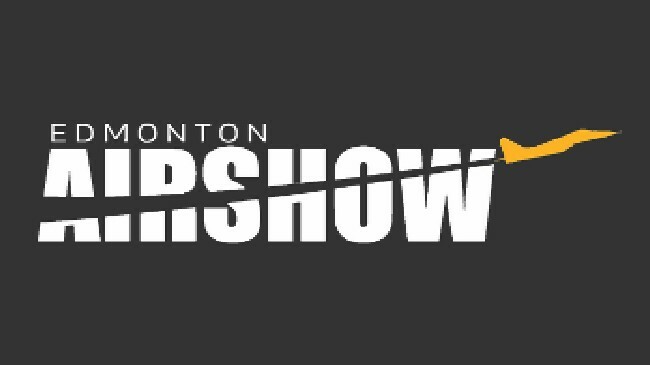 It’s been over a decade since a major airshow has come to Edmonton so be sure not to miss this one. Building the first airstrip in Canada at Blatchford Field, Edmonton has an aviation history to be proud of. It is the history with early bush pilots which gave Edmonton the designation of being the Gateway to the North. There’s quite a lineup of aerobatic performers this year, with Super Dave, Pete McLeod, Bill Carter to name a few. With drones becoming popular, there’s also professional remote control aerobatics, and FMX demos for those who want to stay grounded. More info here. 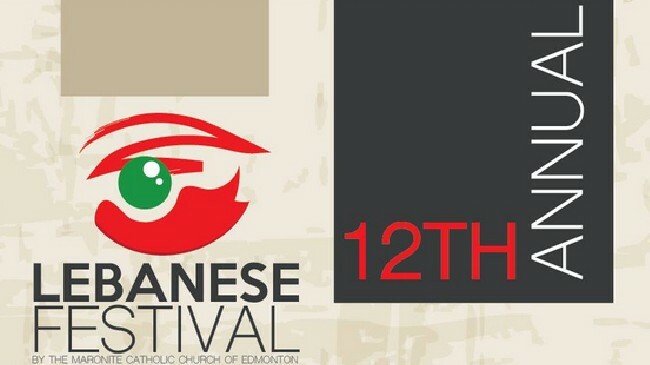 The 12th annual Edmonton Lebanese Festival kicked off with the opening ceremonies Thursday night but there’s still plenty of time to soak in a piece of Lebanon during this cool weather this weekend. Enjoy Lebanese fare, music, folk dancing, music, and fashion show. If that doesn’t heat things up, there will be belly dancers and shisha for adults to enjoy. It runs daily from 11am to 11pm right in the heart of the city at Churchill Square now until Sunday. Alberta Open Farm Days is an opportunity for citizens to engage and meet with real local agriculture producers in the local community. It’s easy to buy food from the grocery store, but sometimes quite difficult to find out about the source of our food and where it comes from. There’s a lot of interesting places right in our backyards. Last year Yegventures visited Barr Estates Winery, which is just 5 minutes out from The Meadows community in Edmonton. You can watch the video on what you could come across this weekend. With 2014 seeing the 100th anniversary of the beginning of World War 1, the Provincial Archives of Alberta’s exhibit on the war will end August 29 after a whole year. Alberta & the Great War: Personalities & Perspectives is a free show exploring the Alberta archives of drawings, pictures, and first-hand accounts of the Great War from an Alberta perspective and how it changed the province, and the world, forever. You’ll get a chance to visit the archives for the first time. Yes, you. Located at Millgate Transit Centre. Open 9am to 4:30pm Tuesday to Saturday, and 9am to 9pm on Wednesday. View what you missed here. 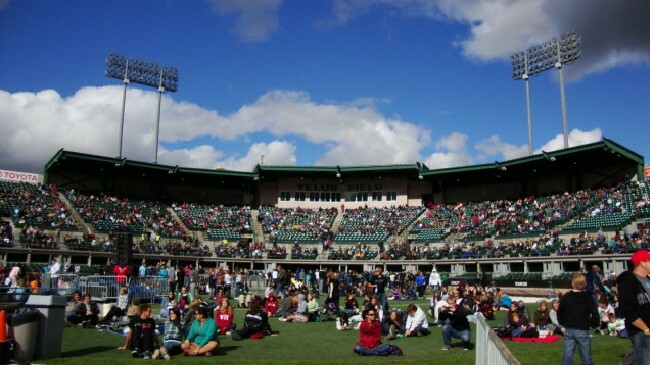 This is the big event of the year in Edmonton; the summer festival that’s got it all. 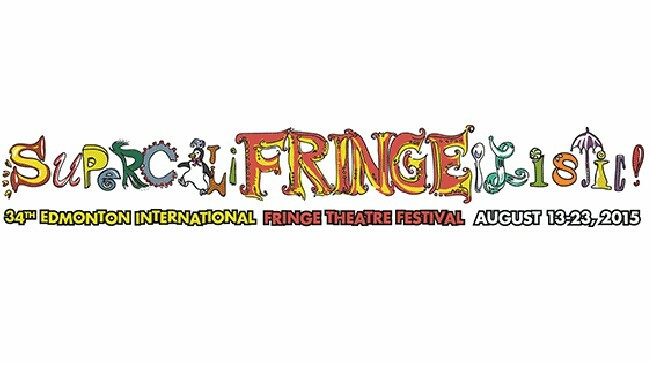 The Edmonton International Fringe Festival is the 2nd largest in the world after the Edinburgh Fringe and it does not disappoint. With the food, street performers, music, drama, art, and markets, it’s the only festival in Edmonton which brings out all the best of summer festivals in river city. There’s been lots of great reviews for the shows this year. Even if you can’t get into a sold out show, there’s plenty more to see and do without spending a dime. It really is SupercaliFRINGEilistic! More info here.